Normally, you think of books as something you read. But with the greater number of technology like smartphones and MP3 players, books are increasingly something you can listen to rather than read. Audiobooks are narrated versions of books that allow you to listen to someone else read the book aloud. 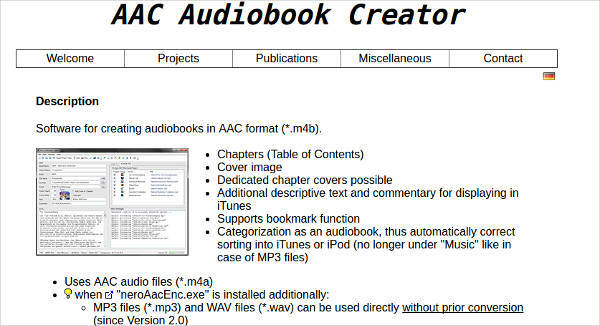 You might assume that audiobooks are an aid for the visually impaired to be able to read, and that is true, but many people elect to use audiobooks anyway. Audiobooks are actually a convenient way of reading, especially with the modern on-the-go lifestyle. 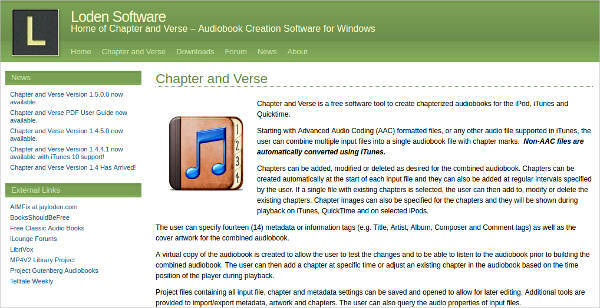 Reading audiobooks is fairly simply, Audio Book Reader Software is easy to find, or you could just use an MP3 player. Listening to audiobooks allows you to multitask, whether at work, or exercising, or anything else. Customization – You have the option of setting up the voice and reading speed yourself. 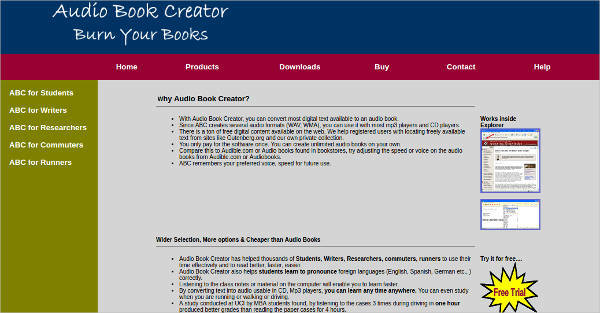 You may not have that option if you buy a commercially available audiobook. 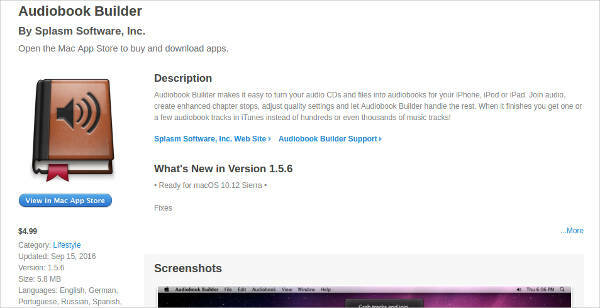 This way, you can adjust the settings to whatever you want and make listening to the book more convenient for you. You can also make it easier by making the files easier to follow, such as adding bookmarks so you don’t have to start from the beginning every time you want to listen. Ease – Some people might find learning easier if they could listen to the material. If you are a student, you could convert your readings into audiobooks and listen rather than read them. Listening to your material could make it easier for you to learn, as you could learn at any time or any place. Organization – If you made your own audiobooks, it would be easier to organize them, as opposed to allowing an MP3 player to organize them itself. This way, you could organize the audiobook into only as many chapters as there are, or even add a table of contents to make everything easier to keep track of. 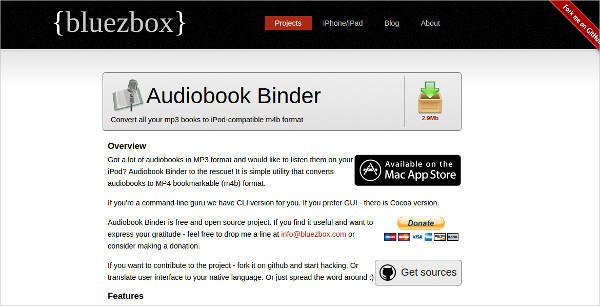 Turning your e-books into audiobooks can be as simple as using an Ebook to Audiobook Converter to automatically convert your e-books into MP3 files. But if you want more ease in eventually listening to your audiobooks, you may want to invest in a dedicated audiobook maker. 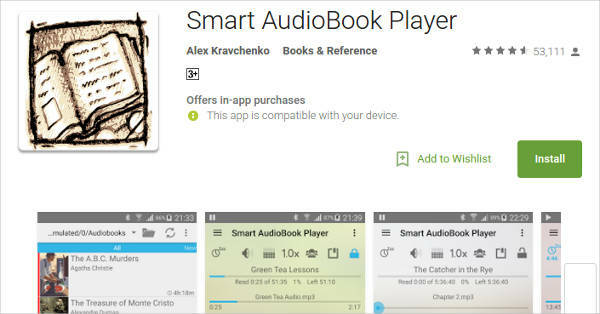 You could listen to a pure MP3 of your e-books, but you might want the option to add better control over your audiobooks that comes with an audiobook maker. Think of it as being able to tell the reader of your audiobook how quickly you want him to read so it can be comfortable for you to listen.